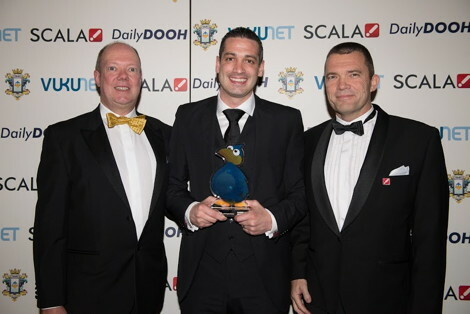 The winner of the Best Overall Retail Experience at The DailyDOOH Gala Awards was IPC Digital Media for their Scala powered Tesco Off License in The Merrion Centre in Dublin. This entry was posted on Monday, December 2nd, 2013 at 08:00 @375 and is filed under DailyDOOH Update. You can follow any responses to this entry through the RSS 2.0 feed. You can leave a response, or trackback from your own site.